This is a week with many events focusing on Doula’s magic. 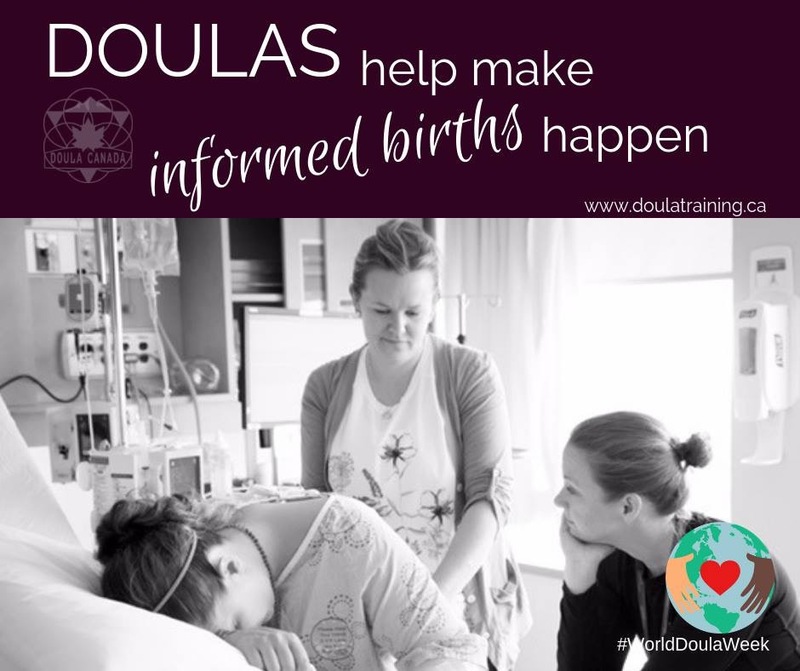 Did you know that a Doula can support any type of pregnancy and birth? Doulas are not particular about the setting, hospitals, birthcentres, homebirths, all are amazing, the key in it all is that mom and partner feel like this is where they want to meet their baby. Doulas support any type of birth you wish for yourself and your baby. What matters most to a Doula is that she has given you all the tools and information you need to be able to make the decision that is right for you. I am honoured to support women in their journeys almost every day, and this week I will be a Doula volunteer at the AMU in Markham. I am looking forward to it and hope to have the opportunity to support a new family with their birth journey!